The design of that bracelet is super fashinable! 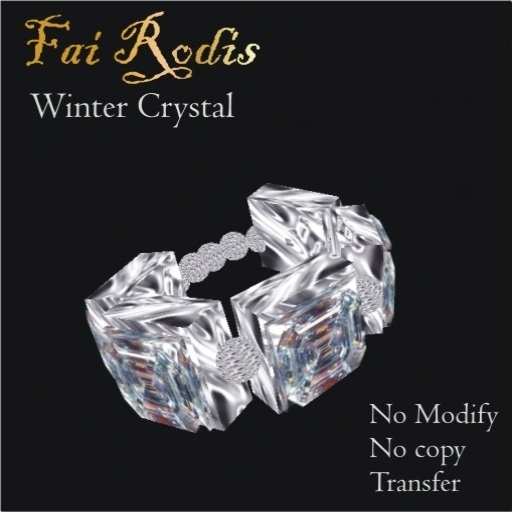 This entry was posted in FaiRodis Creations, FaiRodis Jewelry. Bookmark the permalink.